The people in the Old and New Worlds had domesticated cotton plants independently. 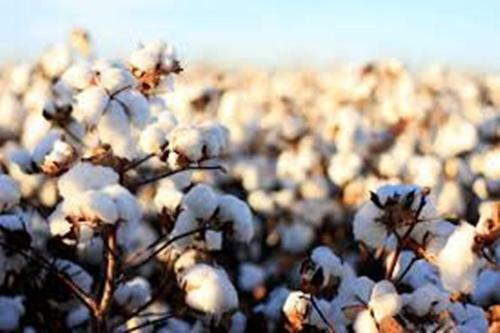 Thus, the cotton plantation can be found in various regions in the world. People harvest cotton for they want to sell the cotton fiber. It can be made into a textile after the fiber is spun into thread or yarn. 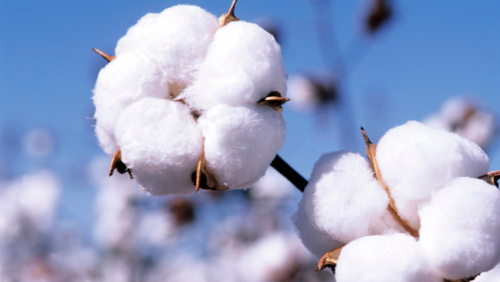 There are four species of cotton grown for the commercial productions. They are Gossypium herbaceum, Gossypium arboretum, Gossypium barbadense and Gossypium hirsutum. The Gossypium barbadense occupies around 8 percent of the global production. This type of cotton is originated from South America. People often call it as the extra long staple cotton. Most cotton generated in the world is Gossypium hirsutum. It occupies around 90 percent of the world’s production. This species of cotton is originated from southern Florida, the Caribbean, Mexico and Central America. People call this cotton as the upland cotton. Find facts about cork here. The biological name for the Levant cotton is Gossypium herbaceum. 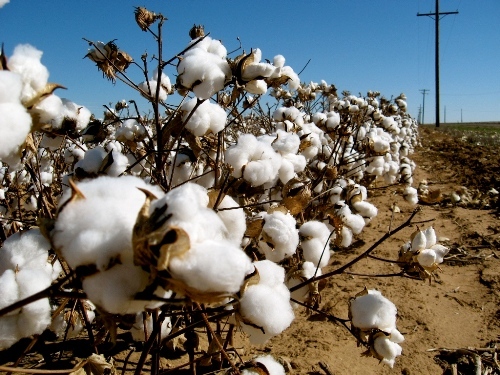 The production of this cotton species is only 2 percent. It is originated from Arabian Peninsula and southern Africa. The common name for Gossypium herbaceum is the tree cotton. The production is less than 2 percent. It is originated from Pakistan and India. The chemicals like fertilizers, herbicides and insecticides are very important to support the growth of the cotton industry. 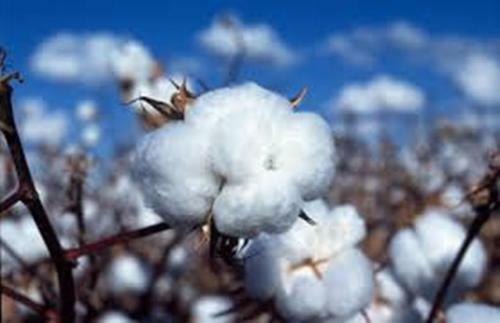 The production of organic cotton is very small since it is easier for the people to produce the cotton in nonorganic model. Find facts about corn here. The machine is used to harvest the cotton in Australia, Europe and United States. The people who live in developing countries pick the cotton by using hands. 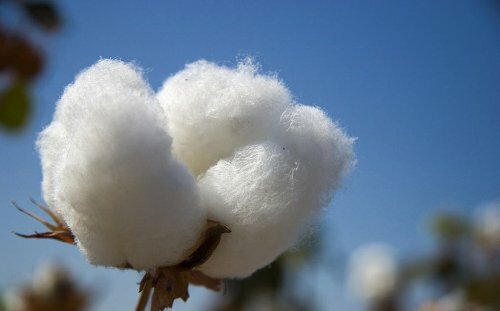 Do you have opinion on facts about cotton?